We care for your car. Having OOROO Auto come directly to the J to help service our employees' cars is an amazing benefit to our team. The quality of work and outstanding customer service are an added bonus to the convenience. 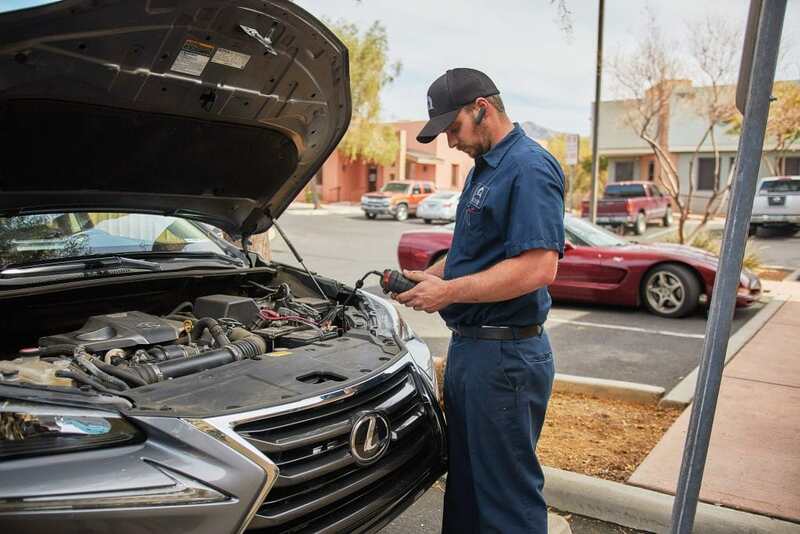 Because we’ll take the stress out of caring for your vehicle. Visit us or schedule a mobile visit at your home or office. Our pricing is based on the work your car NEEDS and nothing more. All services are backed by our industry-leading, 36 months/36,000 miles warranty! You've made it all the way down here. To be the most trusted source for auto services by delivering the highest level of expertise, safety, care, and convenience.